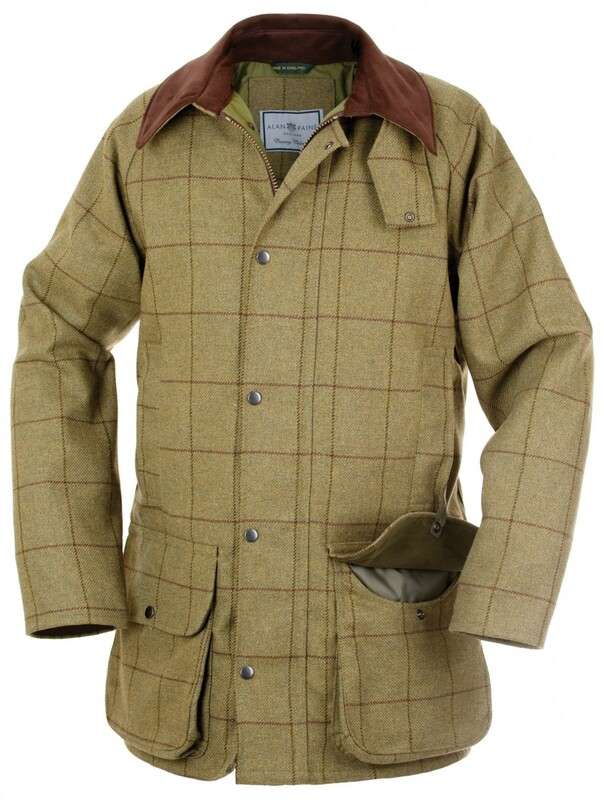 The Alan Paine Rutland Kids Coat is a smart, traditional tweed coat for country boys and girls. Made especially with young shooting enthusiasts in mind, this children's tweed shooting jacket features cartridge pockets with retainer straps, hand warmer pockets and an elasticated back panel. 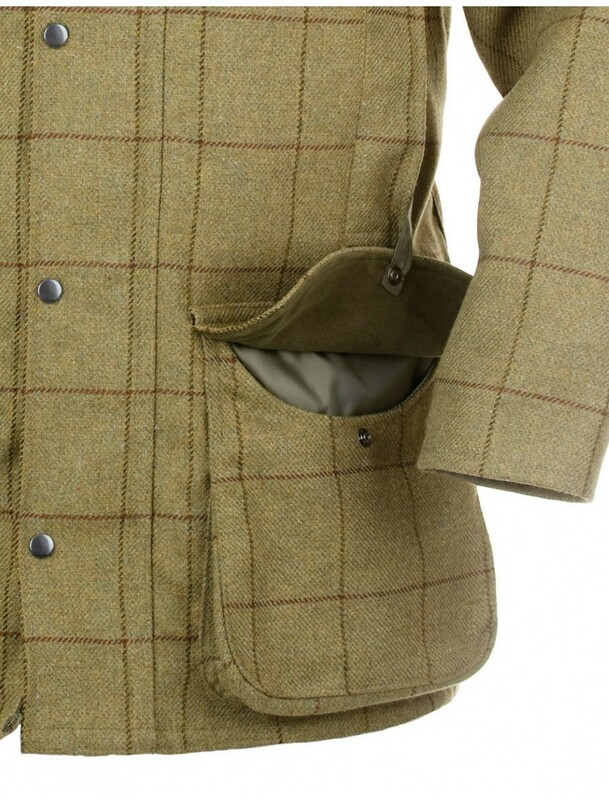 Soft moleskin adds comfort and a contrasting touch of colour on the collar. 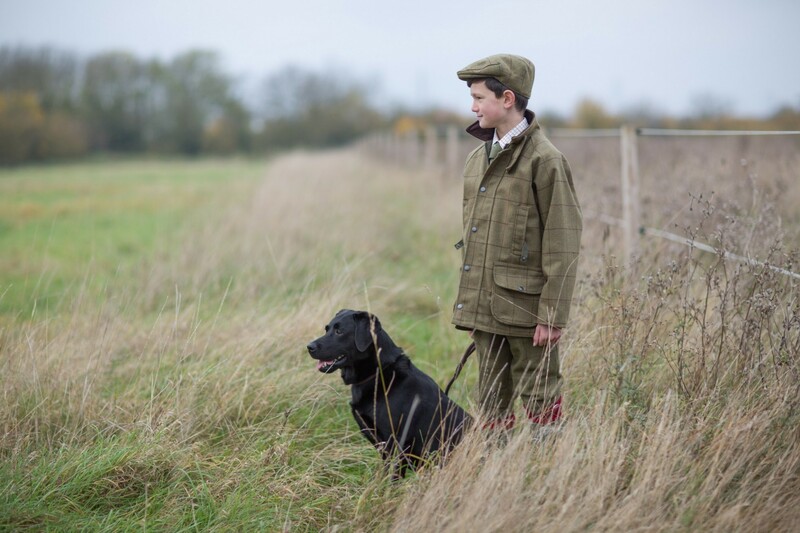 The combination of a waterproof and breathable membrane, water repellent outer and knitted windbreaker cuffs will help to protect against the elements, keeping your country kids warm and dry.